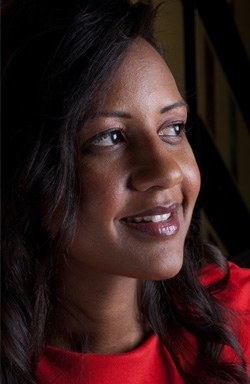 Isis Nyong’o Madison is a Kenyan American media and technology leader in Africa who provides advisory services in these industries. 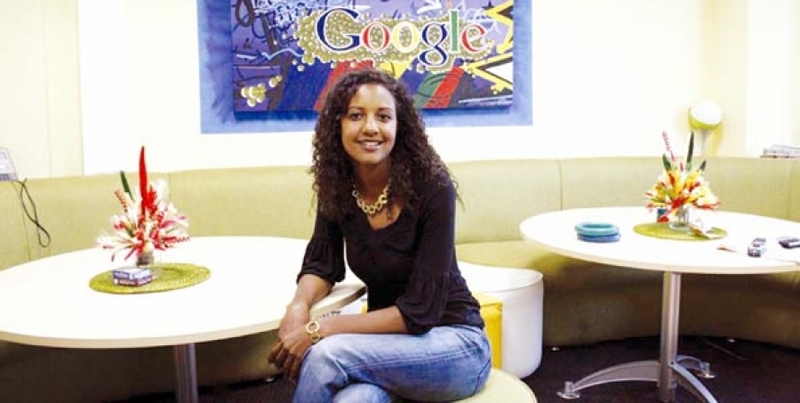 She was previously with InMobi, Google and MTV in Africa. Isis holds degrees from Stanford University and Harvard Business School. Isis is married to G. Christopher Madison, CEO of digital advertising firm SmokeSignal. She is the daughter of an American pediatrician, Verna Jean Turkish, and the late pathologist Professor Aggrey Nyong’o from Kenya. She is the youngest of four children and siblings include Kwame Nyong'o, illustrator and animator in Kenya, Tavia Nyong'o, Associate Professor of Performance Studies at New York University, and Dr. Omondi Nyong'o, Ophthalmologist at Palo Alto Medical Foundation. 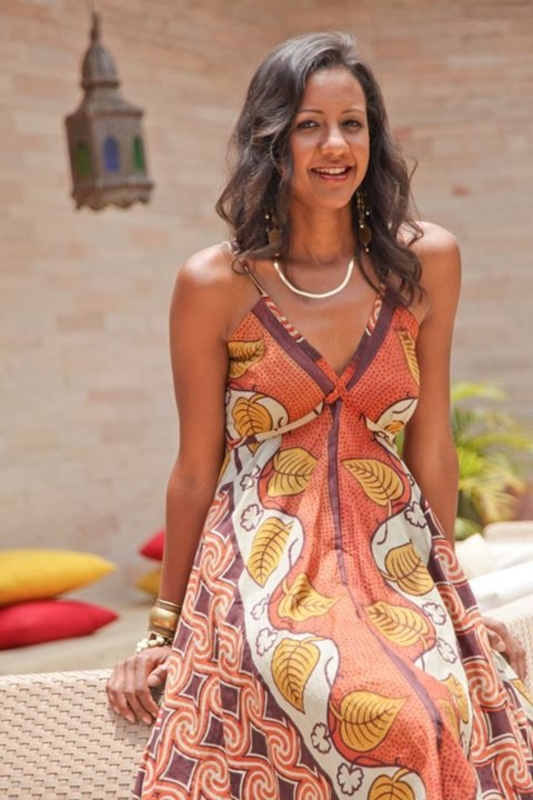 Isis has been named as one of the top 40 women under 40 in Kenya for several years as well as shortlisted on the Forbes Top 20 Youngest Power Women in Africa, on IT News Africa’s Top 10 Women in ICT and Africa’s most powerful women in tech 2013. She serves on the board of the Mango Tree Orphan Trust in Kenya. She was selected as a Young Global Leader by the World Economic Forum in 2012. Her family includes politician Peter Anyang' Nyong'o and Academy Award winning actress Lupita Nyong'o.